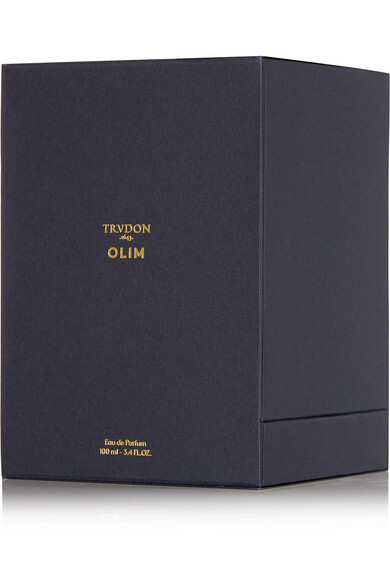 Cire Trudon's 'Olim' Eau de Parfum is inspired by the "vanity and emotion of a royal era" - each ingredient is handpicked to evoke decadence and opulence. 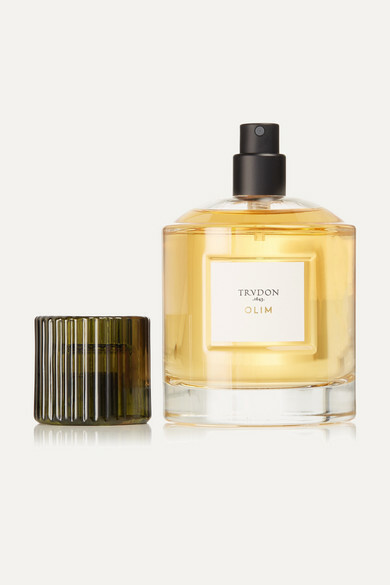 The fragrance opens with spicy notes of Bergamot and Anise and is anchored with Patchouli, Benzoin, Myrrh and Musk. It's encased in a glass vessel and topped with a green rippled cap - we think it will make an elegant addition to your dressing table.